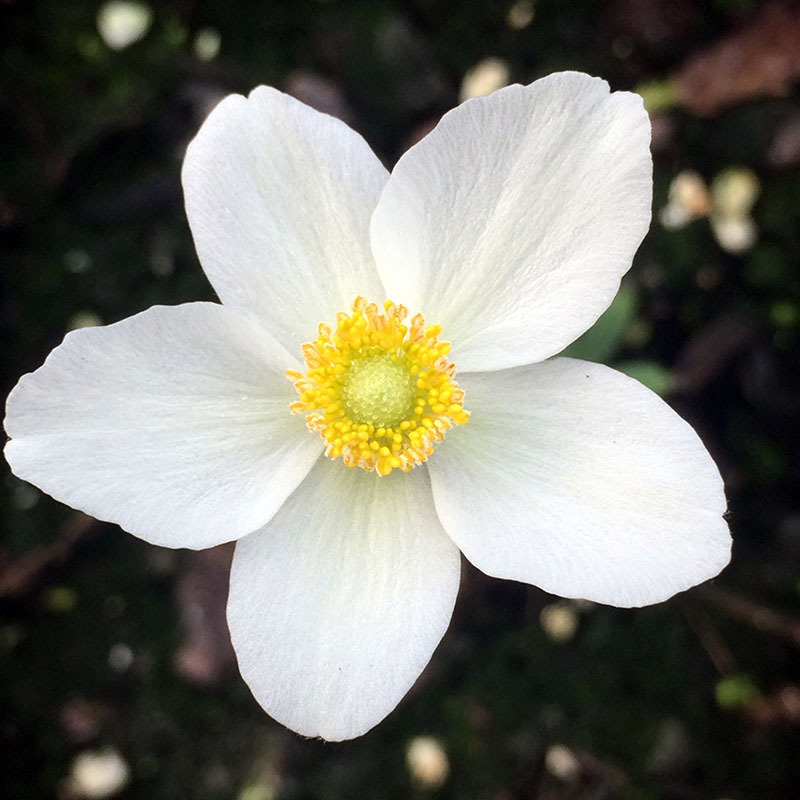 This native anemone has showy white flowers with gold centers mid-spring to summer. Found in moist areas Quebec to Alberta and south to New Mexico, Missouri, and Maryland. It can be grown in moist or dry soils. This species is the showiest of our native anemones, but is also the most aggressive spreader and is difficult to eradicate once established. Reserve it for those lovely wild gardens where it can spread to its heart’s content. Shade will cause it to grow more slowly. Full sun or shade. Height 1-2′. Spread 2-6′. Moist to dry soils. Zones 2-9.